PROLOGUE: THE SITH INQUISITOR ? The power of the dark side grows. The Sith Empire has won a major victory against the Galactic Republic and its Jedi guardians, conquering and enslaving many new worlds. ? A new apprentice in the Sith Order, <name> comes to Dromund Kaas, the seat of the Empire's power, to help the scheming master Lord Zash in her pursuit of a powerful artifact. But a powerful cyborg Sith, Darth Skotia, has vowed to stop Lord Zash at any cost. ? 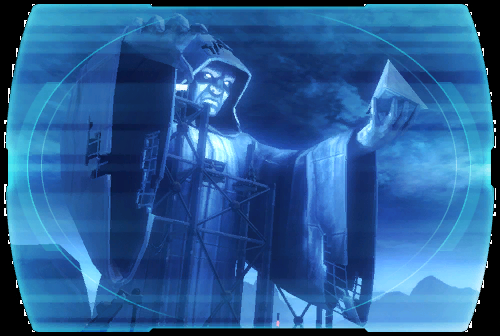 Seeking a way to defeat Darth Skotia's Trandoshan bodyguards, <name> ventures to the site of a deadly slave rebellion under a colossal unfinished statue.... ?